Dunning management - Reduce customer churn caused by failed payments. When a customer churns, it’s not always voluntary. Failed payments due to network issues, or credit card declines may seem like minor setbacks, but they do affect your business. With Chargebee’s smart dunning management software, retries are attempted automatically at the best time based on your transaction history. 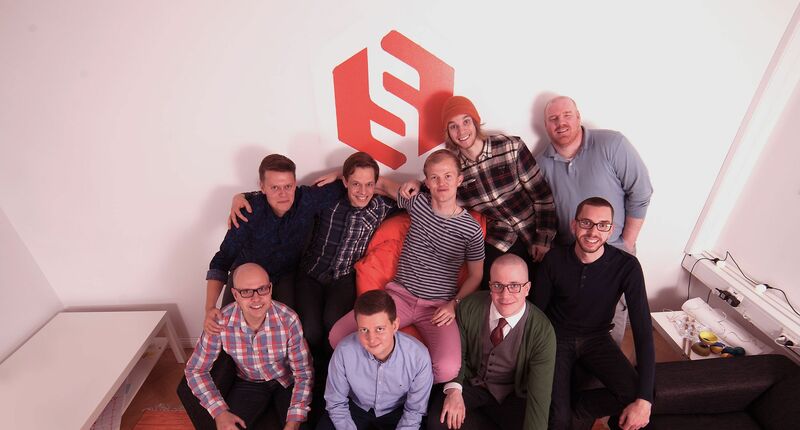 Send personalized emails to your customers to encourage one-click payments. Notifications for every transaction retry is spammy. Chargebee’s dunning management solution lets you test and iterate the number and tone of the reminder emails. The payment retries and notifications for failed payments are independent of each other. Need to recover revenue without losing the customer? 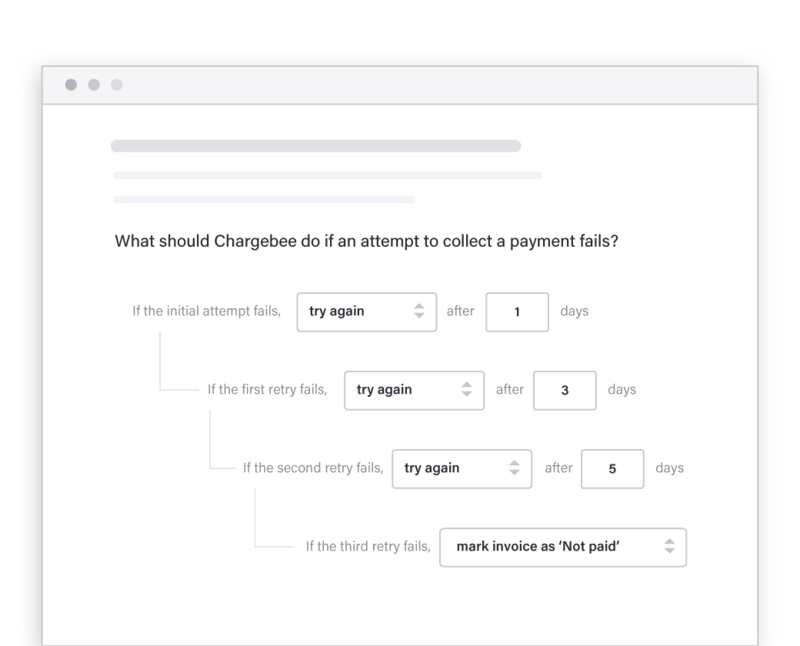 Chargebee’s smart dunning attempts failed transactions automatically at the best time and day based on your transaction history. Alternatively, you can also set the retry interval with our custom-dunning feature. What happens after the dunning process ends and the payment doesn’t come through? With Chargebee, you have the flexibility to cancel the subscription or keep it active and mark the invoice as unpaid. There’s nothing like giving your customers the benefit of doubt. Delinquent payments - A challenge that every business faces. Sometimes, customers get their credit cards declined or flagged for different reasons, resulting in unintentional cancellations. Pause the dunning process in such cases and be in their good books.